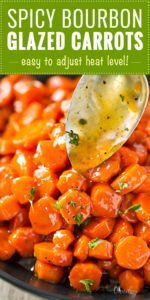 This delicious roundup of 20 Spicy Thanksgiving Side Dishes is sure to add a little spice and a little flavor to any Thanksgiving feast! So if you need a few different ideas, give one of these a try! 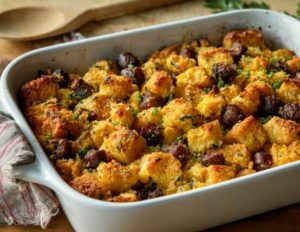 While a Thanksgiving dinner usually will include some version of a turkey, the side dishes are just as important if not more so than the main dish since so many supporting characters are needed for this event. Meal planning can also make preparations for the holiday so much easier, and less stressful. 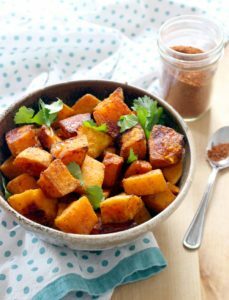 These 20 spicy Thanksgiving side dishes include fall ingredients such as sweet potatoes, butternut squash, and carrots. Some of the recipes are classics, while others are on the non-traditional side – just in case you want to keep things fresh and have some variety on your Thanksgiving table this year. 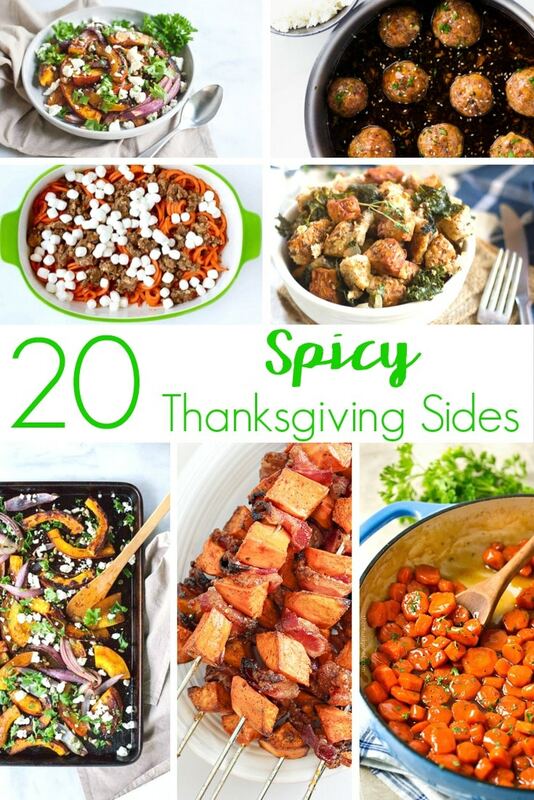 Nevertheless, all of them have something in common – they’re all spicy Thanksgiving side dishes! Because life is always better with flavor, right? 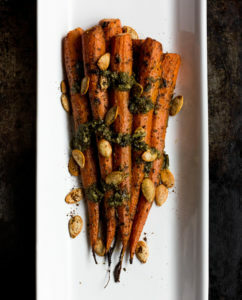 This list of Thanksgiving side dishes is full of the hottest peppers and boldest spices. Try something new. 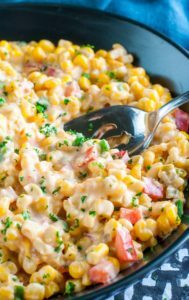 Don’t forget to pin this post so you can try all of the recipes at least once. Butternut Squash is already a winter squash, so it’s perfect for Thanksgiving. The spices that bring the heat in this dish are a combination of coriander, ginger, and cumin. 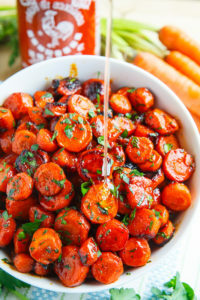 When you glaze your carrots with this spicy bourbon sauce, you won’t believe the flavor! This is perhaps one of my favorites. Everyone loves stuffing. 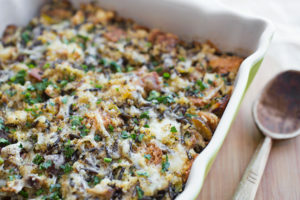 But add some jalapeno to that stuffing and you have a kicking side dish. Take roasted pumpkin to a whole new level with these spices. You will love it. Plus, it just looks beautiful! 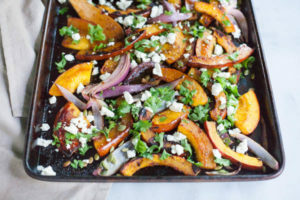 You will assuredly impress your guests with this pan of colorful roasted veggies. 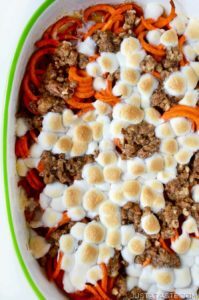 Sweet potato casserole is a Thanksgiving staple. But when you spiralize it and season it with nutmeg and cinnamon, you have something completely different. 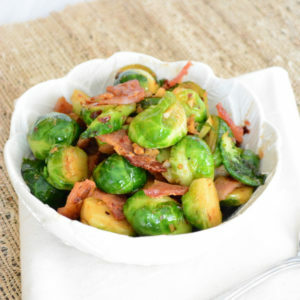 Even people that don’t like Brussel sprouts will love these. Maybe it’s the beer that’s in the sauce. Maybe it’s the kick of the Sriracha. Maybe it’s the bacon. These are not like any Brussel Sprouts you’ve ever tasted. 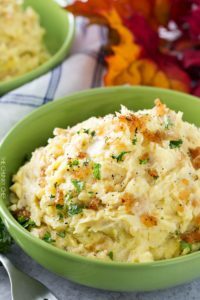 Mashed potatoes are amazing at Thanksgiving. Season them with horseradish for a side dish that will make your taste buds stand at attention. You don’t need very much. The dijon mustard and heavy cream in the recipe take these potatoes beyond a boring Thanksgiving side dish. 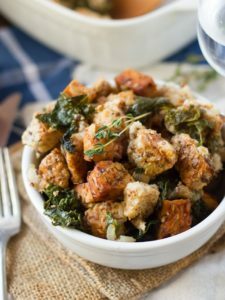 If you haven’t tried to make stuffing with Kale yet, this is the perfect place to start. Plus, it’s a vegetarian side dish. What makes this recipe so amazing is the jalapeno and marsala wine. 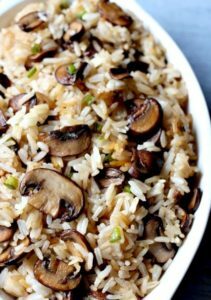 You don’t normally think of rice as a Thanksgiving side dish, but if you bring this to dinner, everyone will want seconds. 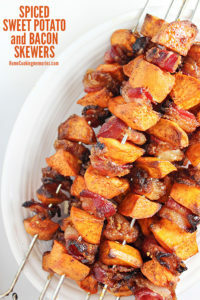 Everything is better with bacon – even sweet potatoes. The combination of brown sugar and cayenne pepper is smokey, hot, and sweet. Sriracha is one of those hot sauces that goes in every dish. The sweetness of the honey with the zest of the peppers is out of this world. 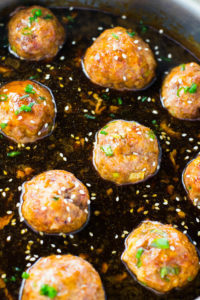 These are made with Panko breadcrumbs and Hoisin sauce, among other ingredients. They are incredible! You’ll want to use this pesto butter in other recipes too, so Pin this recipe for later. This is different than the first recipe. This recipe has a few different spices, see if you can tell the difference. For me, it was the sweet paprika that made this recipe stand out. There are both jalapenos and pickled jalapenos that gives this dish the heat. 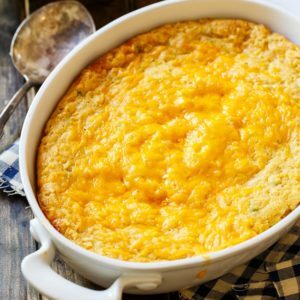 This is almost the same kind of casserole but with different cheeses and a few different spices. 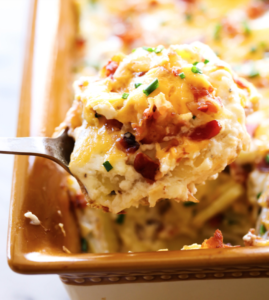 These look so beautiful and are topped with tons of cheese and bacon. They are wonderful for Thanksgiving, or you can just make them anytime for dinner. You have got to make these. 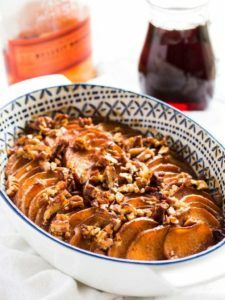 The bourbon leaves a sweet and tangy spice to the sweet potatoes. 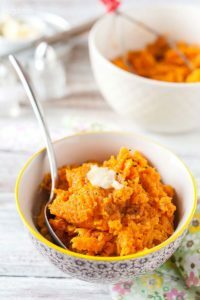 These mashed sweet potatoes are filled with both cayenne pepper and chili powder. If you need a gluten-free Thanksgiving side dish, try this Quinoa and wild rice dressing. It’s incredible! 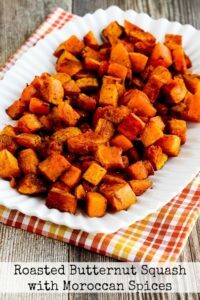 Are there any other spicy Thanksgiving side dishes that you love? Let’s continue the conversation on Facebook and let me know! Thanksgiving snack idea – I made a Thanksgiving blessings snack mix that is a perfect gift, or just a colorful and delicious snack. Colorful Deviled Eggs – Impress your family with this colorful side dish! Pumpkin Cupcakes – These are so simple, but also full of delicious sweetness and spice. « Pins Can Be Deceiving: Is It Weight Loss or Tummy Tuck?